Sometimes you come across people that makes you want to get to know them. Something that leads you to make that connection. A smile, could be just a sincere hello. 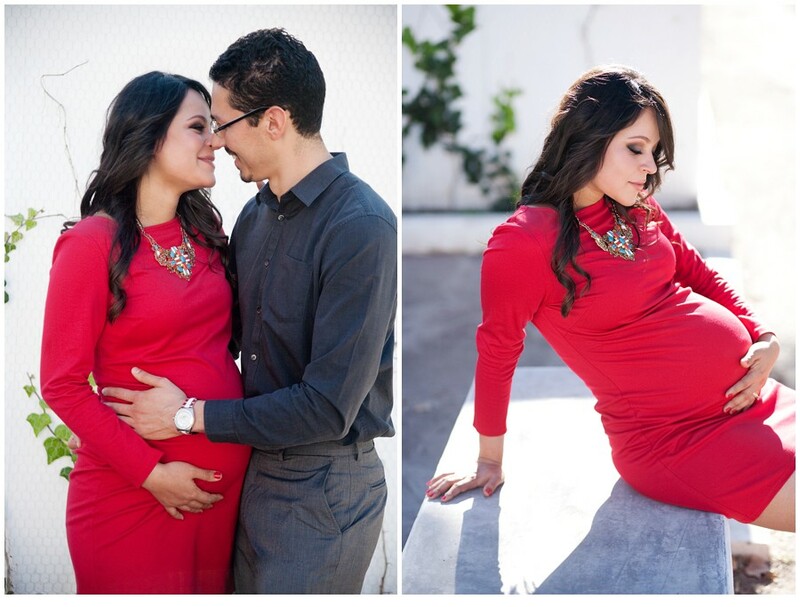 For me it was giving them my card hoping that they'd consider a maternity session, just so I could get to know them. And that is exactly what happened. They called, we set up a meeting, I was utterly giddy of getting to know them, and we set the date. During our meeting they relayed to me that they once confided in a photographer, but she fell short and has then tainted the experience for them. As soon as they finished their tragic story of photographs lost, I confided in them that it is my mission now to make sure that they have the best experience and best session of their lives. I dislike that other photographers give us a bad name. However, I do love the chance at proving that there are some whose passion transcends all they do and all put all of their focus on their clients. Making sure they enjoy the process, enjoy the session, and enjoy the once in a lifetime photographs that were made. 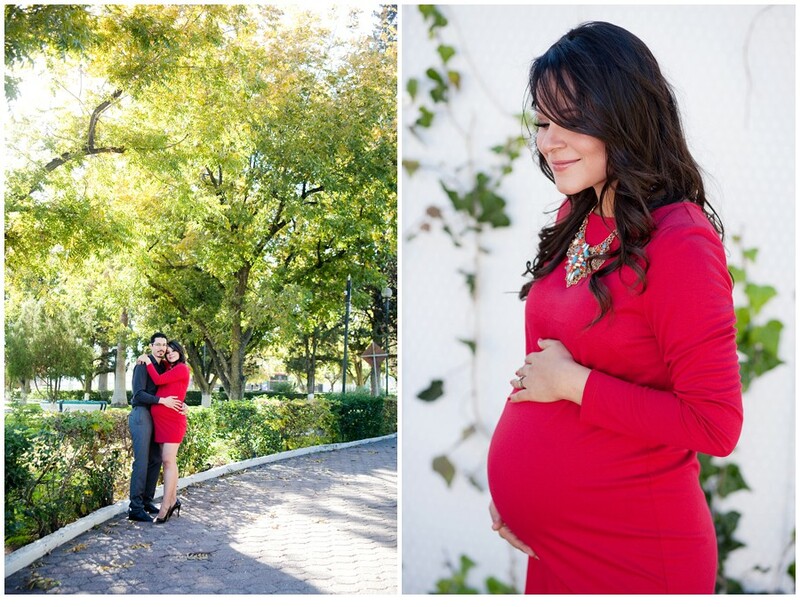 Most special maternity session - My Sister!